Does the world seem a little crazier than usual? 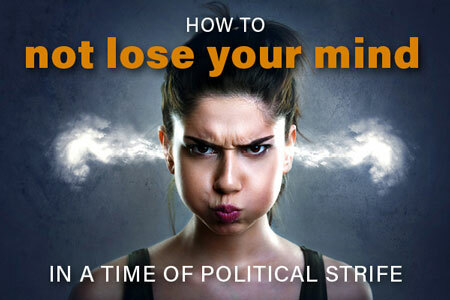 Has your mind been disturbed by recent political chaos? If so, you’re not alone. This series is for those looking for better approaches to overcome divisiveness, anger, and hate.